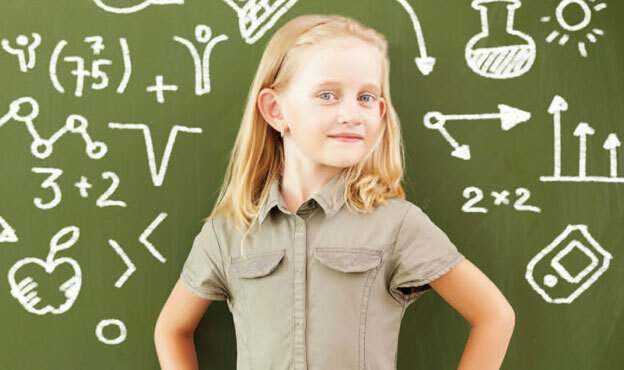 When parents begin considering how to prepare their children for college, one of the first topics to arise is usually whether a public or independent school will provide a better foundation. A recent College Board Group Profile Report showed that metro Atlanta independent schools boasted average SAT scores nearly 200 points higher than those of the highest-achieving local public schools, although there’s no conclusive data that independent school students have a leg up when it comes to college acceptance. And the metro Atlanta area is home to many great public schools, including charter and magnet schools, which do an excellent job of preparing students for college. 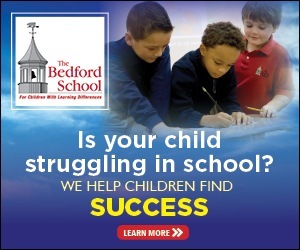 If you don’t have access to a quality public high school in your area, or simply want to explore other options, an independent school can position your child for success. Here are some of the ways that independent schools can lay the groundwork for excellence in college before your child even enters high school. One advantage of independent schools is that many offer a stimulating academic curriculum that challenges students from an early age. 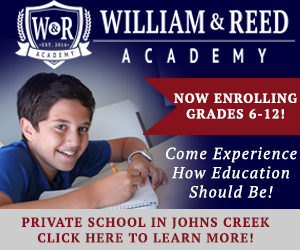 “We strive for a traditional yet innovative approach to education in the 21st century, offering diverse academic opportunities, strong art and athletic programs and state-of-the art facilities,” says F. Stuart Gulley, president of Woodward Academy, which serves more than 2,700 students from pre-K through grade 12 in College Park and Johns Creek. Atlanta Girls’ School, which serves more than 200 female students in grades 6 through 12, offers a college-preparatory curriculum designed to foster each girl’s academic and social growth. Students also participate in two customized internships and a required global travel program. “Families who choose Atlanta Girls’ School value—and are willing to pay for—particular qualities in their daughters’ educational experience that they are not able to get anywhere else in metro Atlanta,” says Academic Dean Corinne M. Dedini. In addition, a number of schools like Greater Atlanta Christian School (GAC) and Pace Academy offer college counseling programs that help students with everything from developing a list of prospective colleges to preparing for the ACT and the SAT. GAC’s Learning Center offers individualized academic assistance in core subjects, as well as an elective SAT-preparation course. Another benefit offered by independent schools is smaller class sizes, which are often linked to better academic results. “Independent schools provide much lower teacher-student ratios,” says Lynne Floyd, director of development at Eastside Christian School a pre-K through eighth grade school in Marietta. Those lower ratios provide for more individual attention between the student and the teacher. 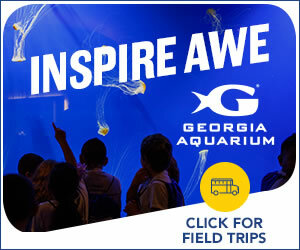 During the summer of 2013, Atlanta Public Schools voted to hire additional teachers with an eye toward having class sizes as large as 25 students at the kindergarten level and as large as 35 in high school. By comparison, The Friends School, a pre-K through eighth grade school in Decatur, averages 9 students per class, while Sophia Academy, which serves pre-K through high school, boasts an average class size of 10 and Eastside Christian School averages 14 students per class. In addition to their curricula and smaller class sizes, independent schools can help instill character traits and provide a wider perspective that can greatly benefit a student in his or her college years and beyond. “Independent schools ensure students are well prepared for life beyond school walls,” says Dedini of Atlanta Girls’ School. As opposed to public schools, which mostly serve students within a set geographic boundary, independent schools attract students from across the metropolitan area. This often results in vibrant student bodies made up of many different backgrounds and nationalities. In this way, students are exposed to many different cultures, which prepares them for life in an increasingly global world. Many independent schools also focus on “character education,” stressing such values as empathy and respect to help mold students into involved members of society. 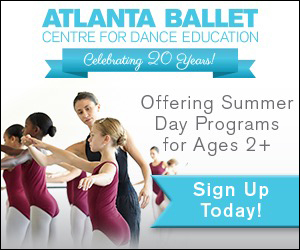 The curriculum at Atlanta Girls’ School, for example, places a special emphasis on service and leadership. “AGS graduates develop the knowledge, skills, and strength of character to realize their dreams,” Dedini says. By offering a stimulating academic experience with a focus on individual attention, building character and a global perspective, independent schools provide an experience well worth the financial investment: an education that will pay dividends for a lifetime.